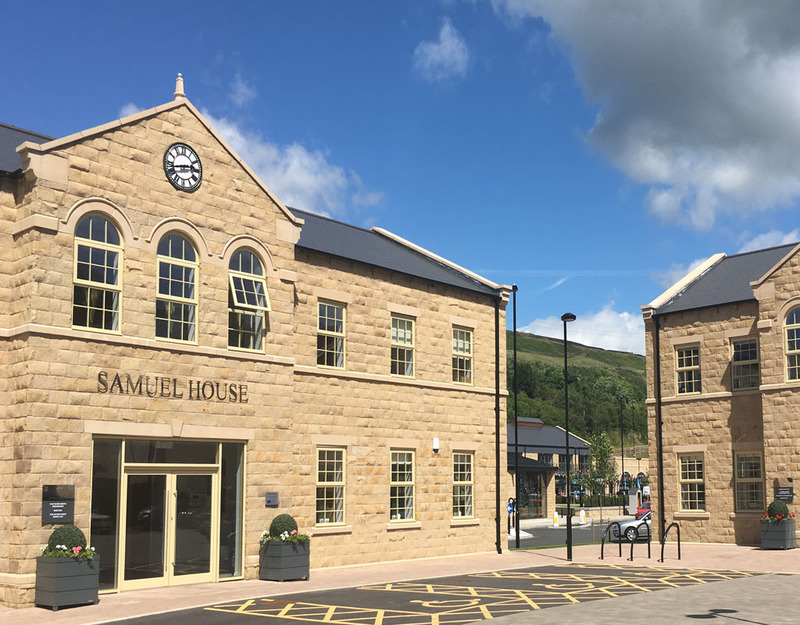 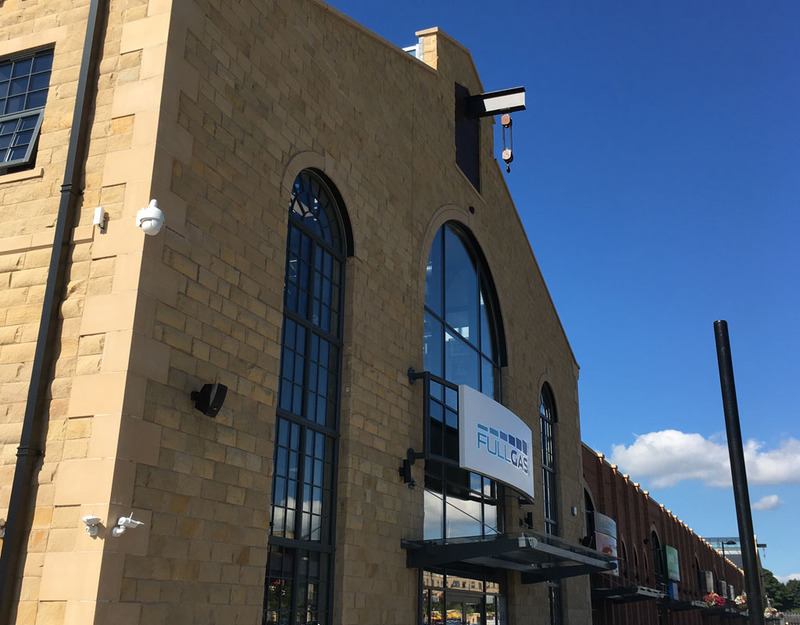 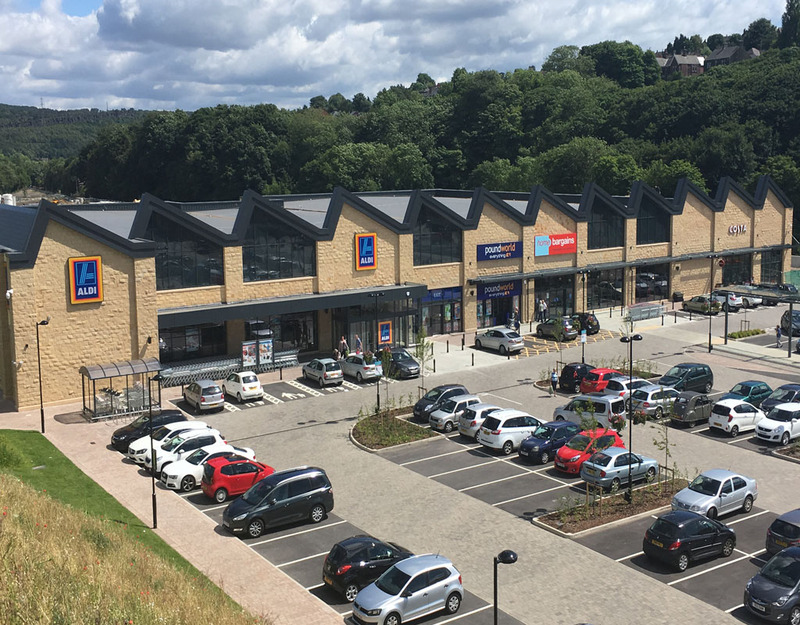 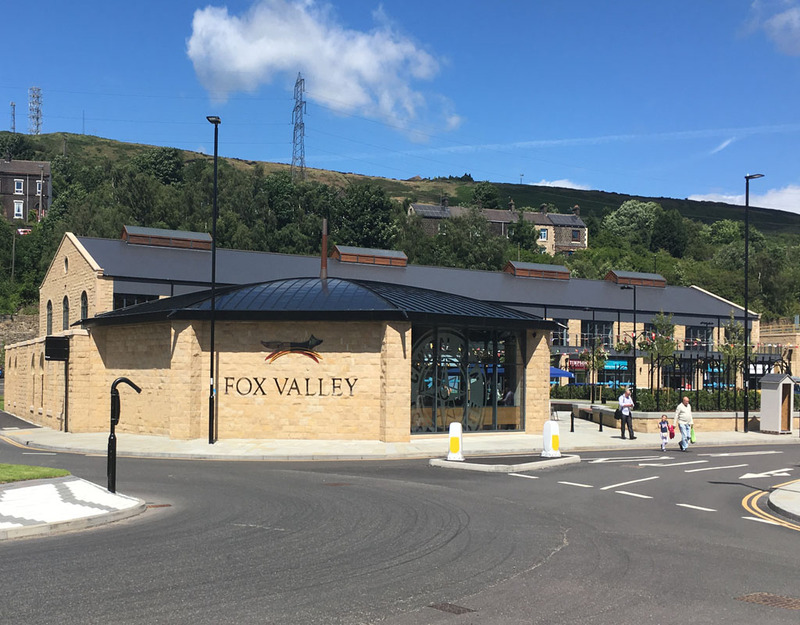 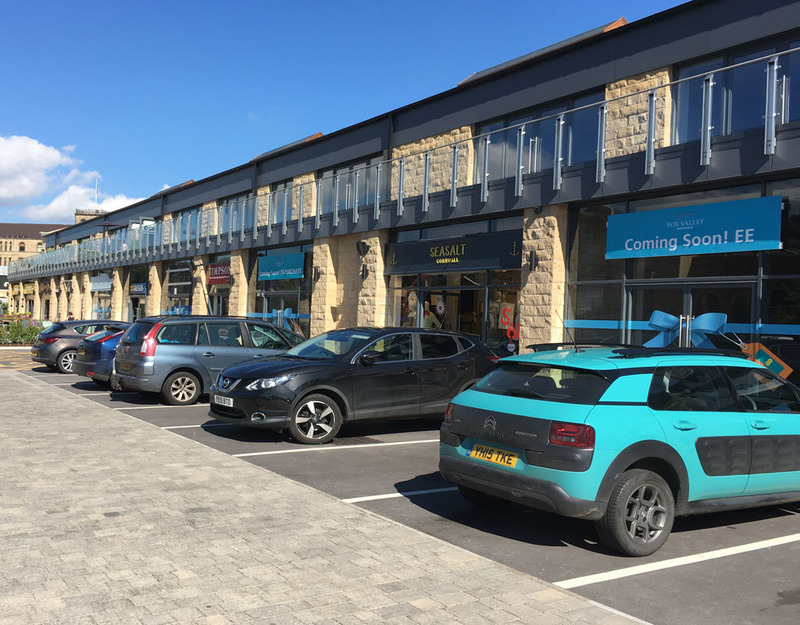 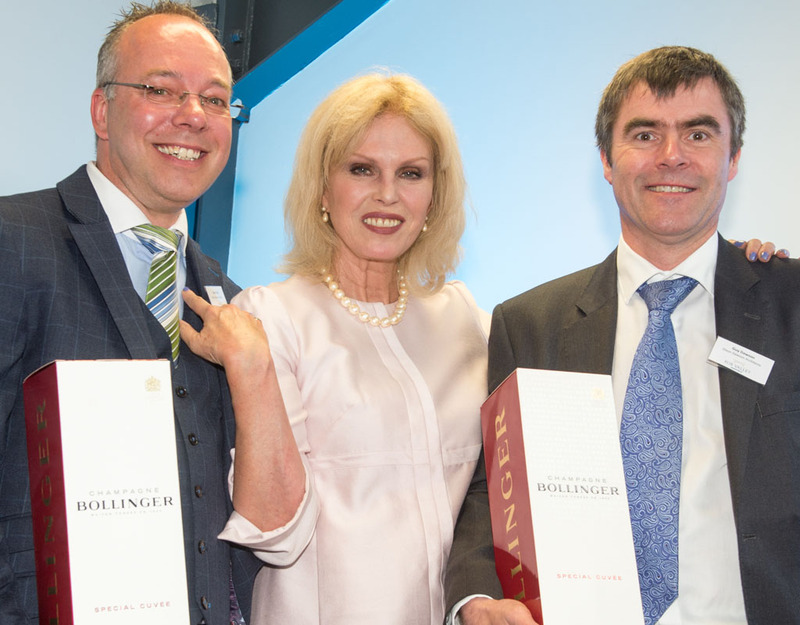 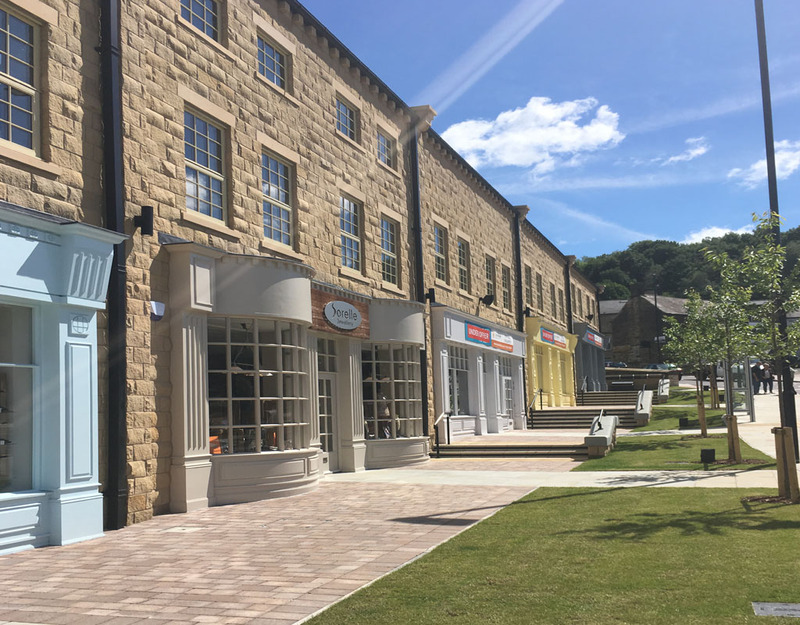 After almost 2 years on site, Fox Valley (the new North Sheffield £50 million Stocksbridge Development) was officially opened on Thursday 16 June 2016 by Joanna Lumley OBE in front of a huge crowd of shoppers. 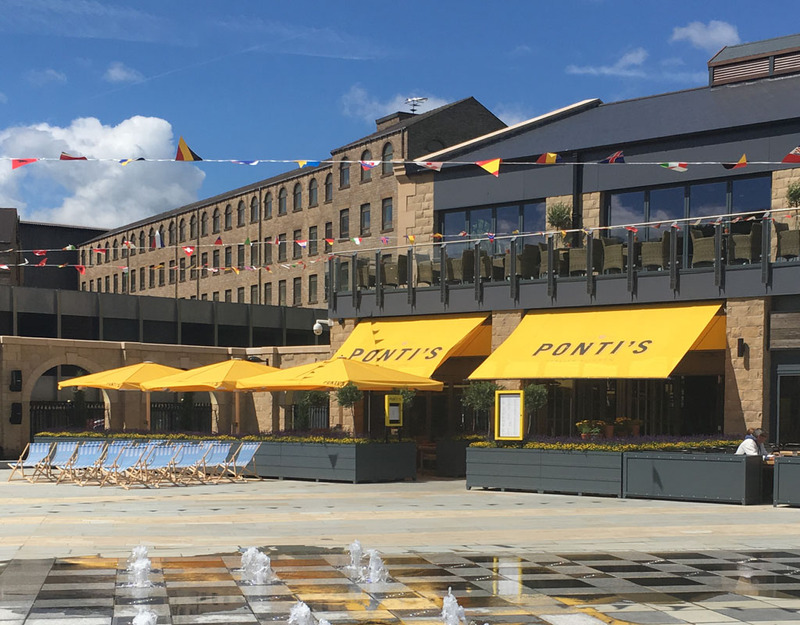 The main focal point of the 144,000 sqft development comprising of retail, restaurants, leisure and offices, is the stunning fountain area around which the restaurants and an iconic coffee shop have been designed. 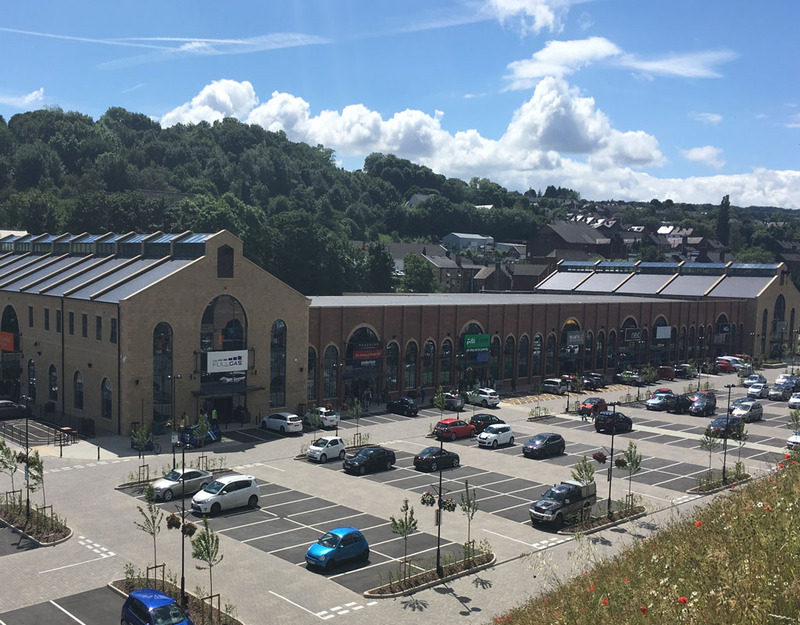 The unique umbrella shaped coffee shop building was inspired by the Paragon umbrella frame which was patented by Samuel Fox in the 1850’s in this part of Sheffield.